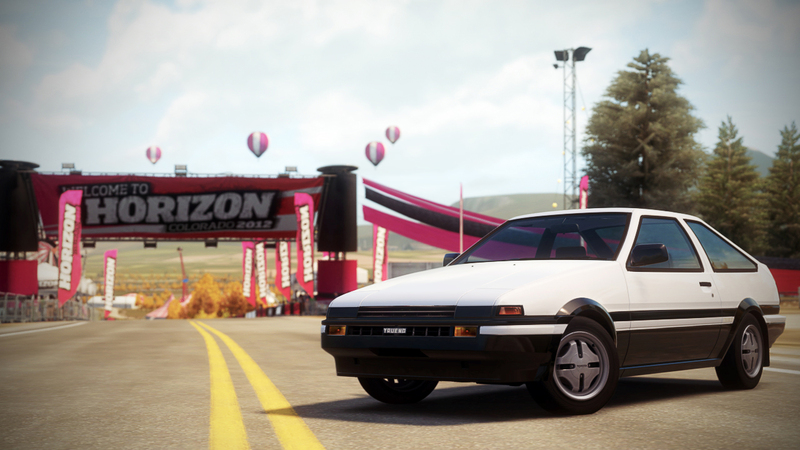 Any of the things the Sprinter Trueno is famous for could have made it an immortal JDM hero alone. Added up, it’s clear that the humble Corolla-based coupe that slays giants both on the track and in the mountain passes is as legendary as they come. It’s no wonder that, decades after it went out of production, the Trueno is still a major presence in the drifting and touge scenes. The GT-Four RC is an AWD, turbocharged, 4-cylinder with a water-to-air intercooler and close-ratio transmission. 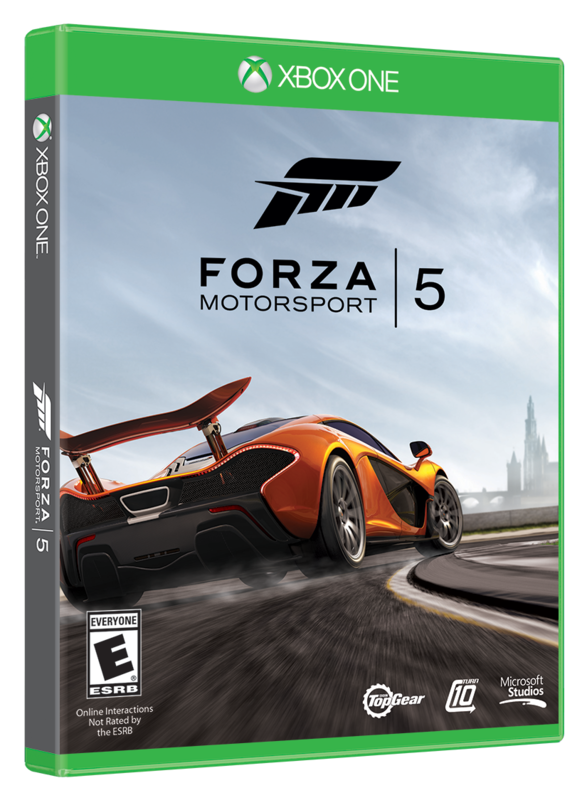 Only 5,000 units were produced. A total of 232 horsepower give it plenty of juice and, when you upgrade to the rally body part components, the Celica is an obvious standout rally-racing icon. The RZ was effectively the king of Japanese sports cars during its day. The legendary 2JZ engine has found its place in movies, circuit, and drift racing. 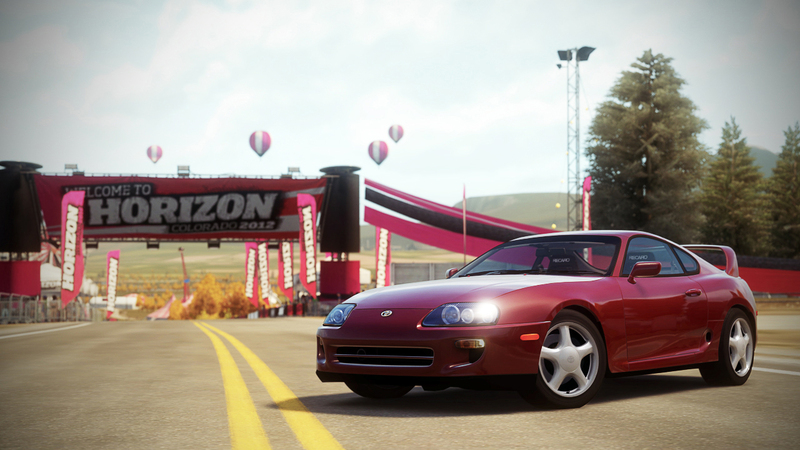 This was the last year of the Supra for the U.S. market; rumors of its return have yet to be fulfilled. 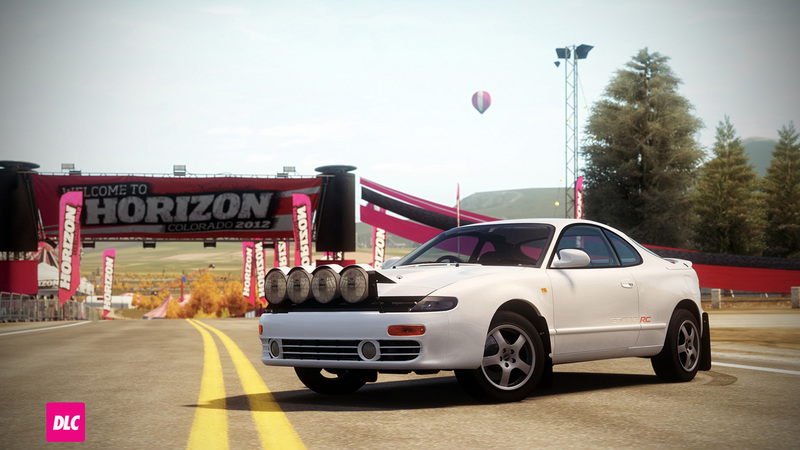 It is a car whose beauty, history and performance all deserve a place at the Horizon Festival. 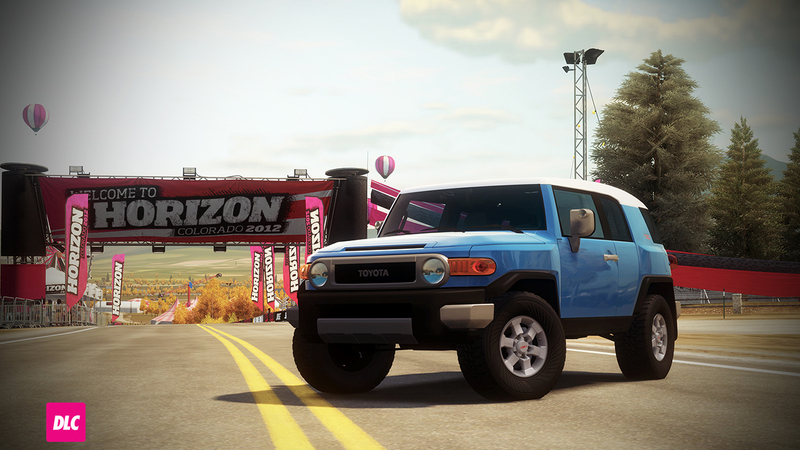 The FJ will take you places few other SUVs would dare. Best-in-class ground clearance and approach and departure angles let the FJ articulate its way over most obstacles with ease. It is at home on the trail but is equally welcome to travel about town in rugged grandeur.